While at Goodstock Music Festival be sure to stop and get yourself a glass of Akers American Made Lemonade. 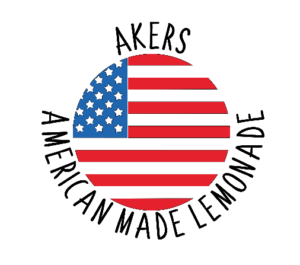 12 year old Noah Akers donates all his profits from his lemonade stand to Mary T. Klinker Veterans Resource center. At 12 years old, Noah is a true Patriot and we thank him for all that he does!! Copyright © 2019 GOODSTOCK MUSIC FESTIVAL. Proudly powered by WordPress. BoldR design by Iceable Themes.